The spacious bedrooms at the Shaftesbury are individually designed and combine architectural features with understated elegance and every modern amenity. 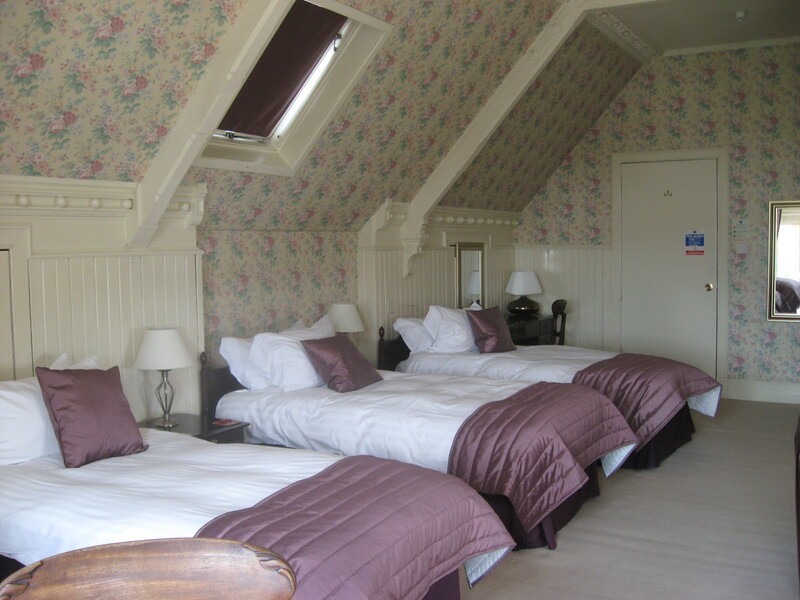 Our double rooms are individually decorated and have views looking towards the River Tay. 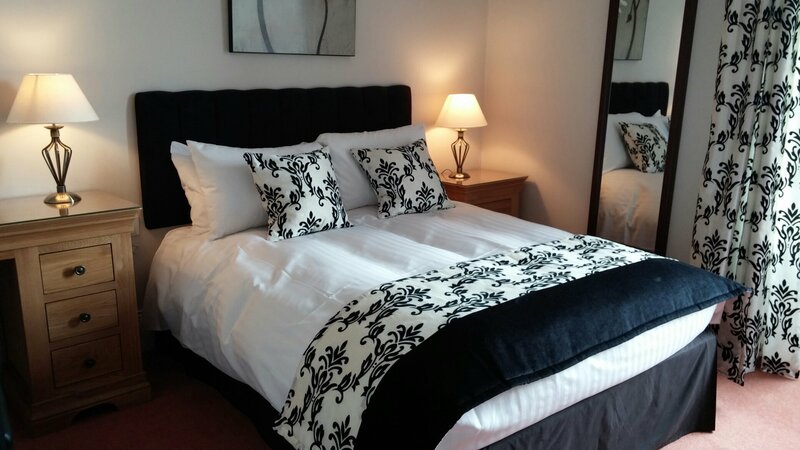 Our large double rooms are all individually decorated, set out to offer you more space and have the benefit of a king-size bed. These rooms are ideal for longer stays. 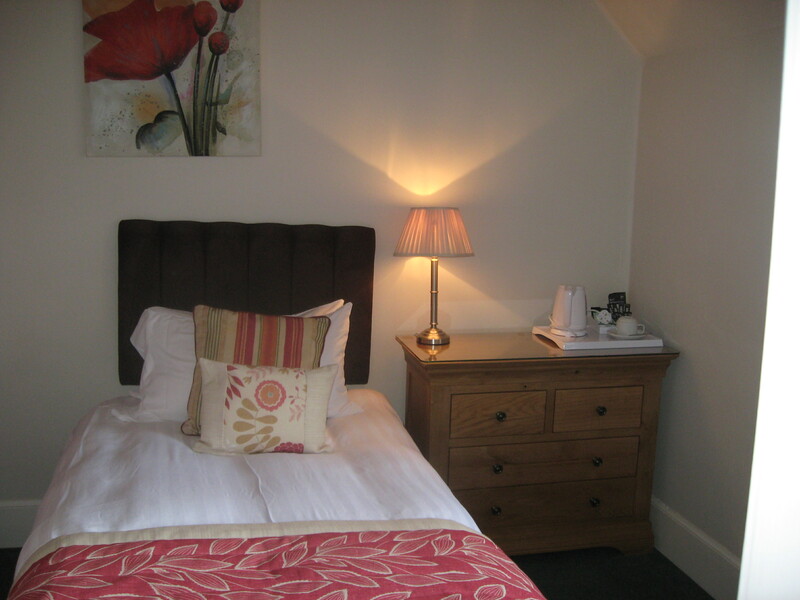 Our twin rooms are individually decorated and very spacious with either two single beds or a double and single bed. 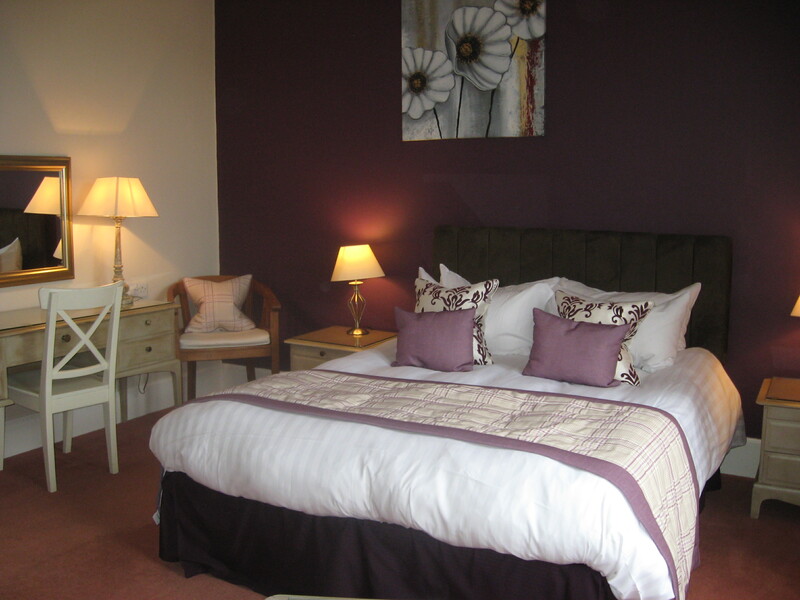 Our triple room is particularly characterful and very spacious with a large sofa and TV area. 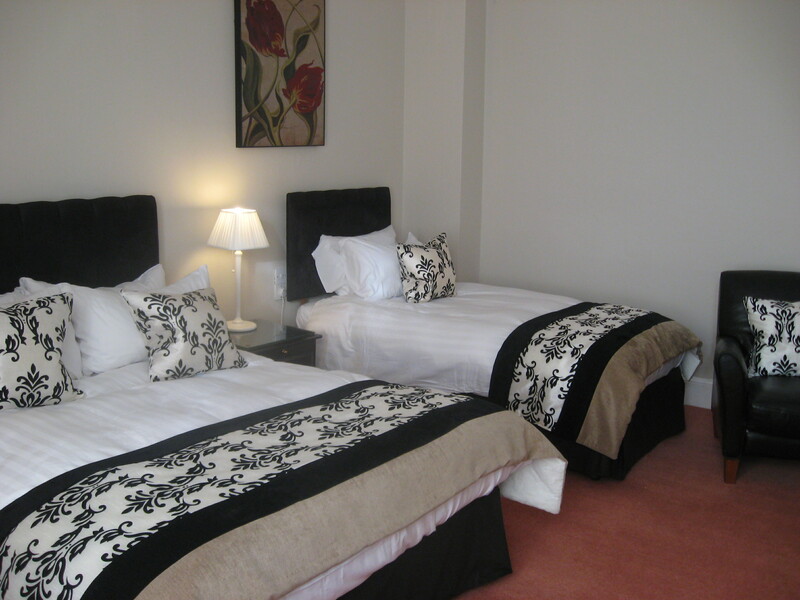 The room has 3 single beds ideal for adults sharing. Located on the second floor, it may not be suitable if you have difficulty with lots of stairs. The view from the top floor is worth it though! We can combine the peace and quiet you need to work effectively, with the services and facilities you need to support you at work.